Politikat is a civil initiative for monitoring of the Bulgarian politics. You can find more at politkat.net. 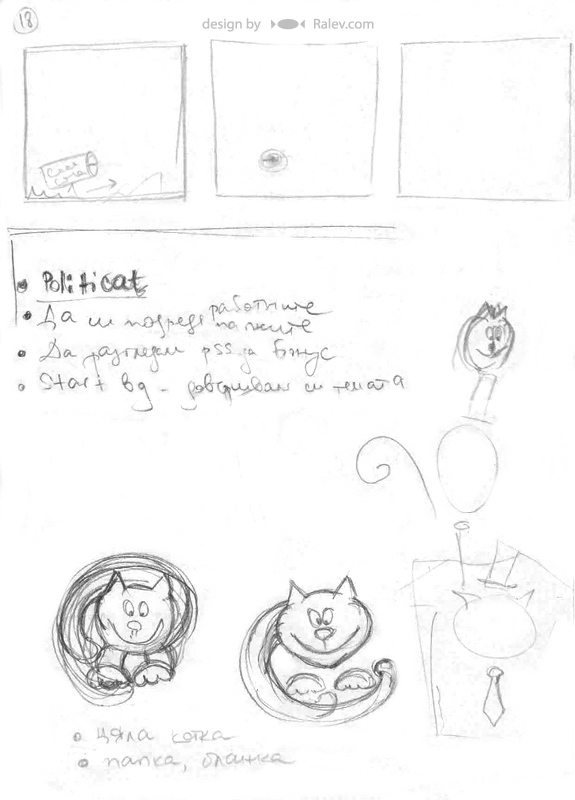 Additional refinements on the selected cat. Discover the few differences. 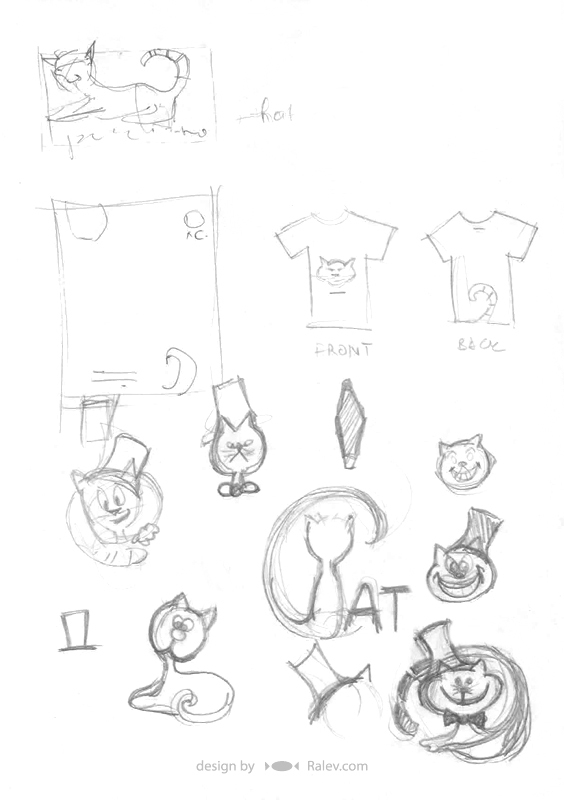 A concept about a t-shirt design for politikat as part of the brand identity. Blank and folder design for the project. The idea with the tail, peeping out is preserved as a main motive in the brand identity. The cat in action on a press-conference.